Corporate Edge wins the Gold award in the best rebrand by sector for Colt at the recent Communicate Transform awards. 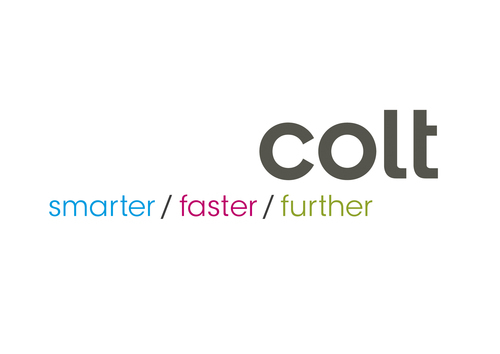 Corporate Edge was appointed by Colt in May 2009 to develop a new brand identity. Colt began in 1992 as part of the deregulation of the telecoms marketplace and was originally built around a voice and data product based proposition. However since then the market had become increasingly commoditised and highly undifferentiated. The CEO of Colt – Rakesh Bhasin, outlined the new challenge. He wanted to transform Colt’s personality and its perception in the marketplace and was looking for a brand identity that was exciting, compelling, differentiating and true to the new ambition and spirit of Colt.